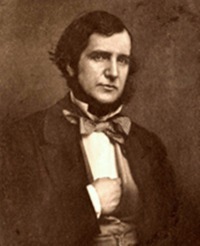 Joseph Thomas Sheridan Le Fanu (28 August 1814 â€“ 7 February 1873) was an Irish writer of Gothic tales and mystery novels. 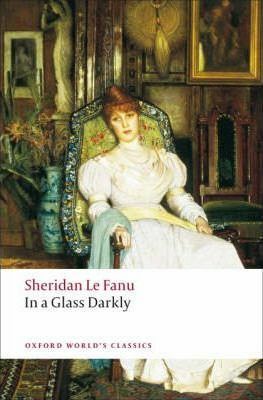 He was the leading ghost-story writer of the nineteenth century and was central to the development of the genre in the Victorian era. M.R. 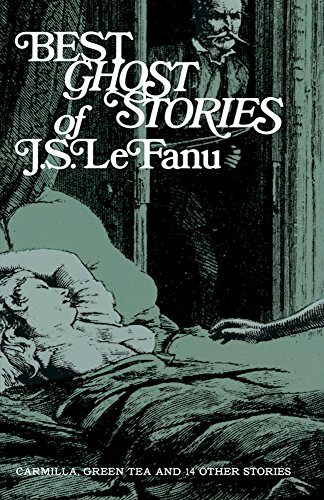 James described Le Fanu as "absolutely in the first rank as a writer of ghost stories". 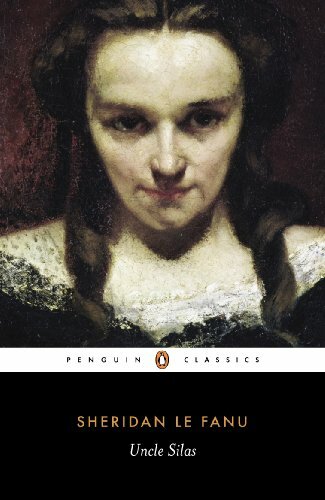 Three of his best-known works are Uncle Silas, Carmilla and The House by the Churchyard. This remarkable collection of stories, first published in 1872, includes Green Tea, The Familiar, Mr. Justice Harbottle, The Room in the Dragon Volant, and Carmilla. 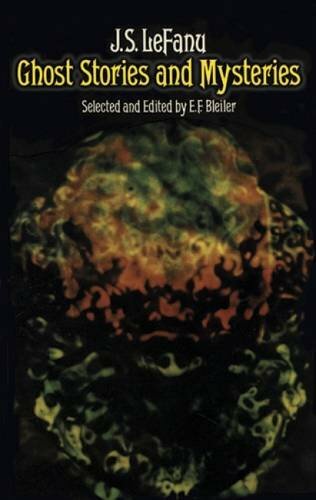 The five stories are purported to be cases by Dr. Hesselius, a 'metaphysical' doctor, who is willing to consider the ghosts both as real and as hallucinatory obsessions. The reader's doubtful anxiety mimics that of the protagonist, and each story thus creates that atmosphere of mystery which is the supernatural experience. This new annotated edition includes an introduction, notes on the text, and explanatory notes.